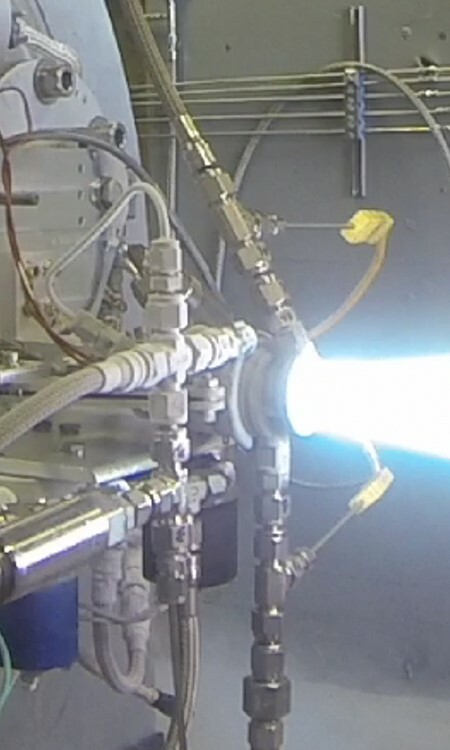 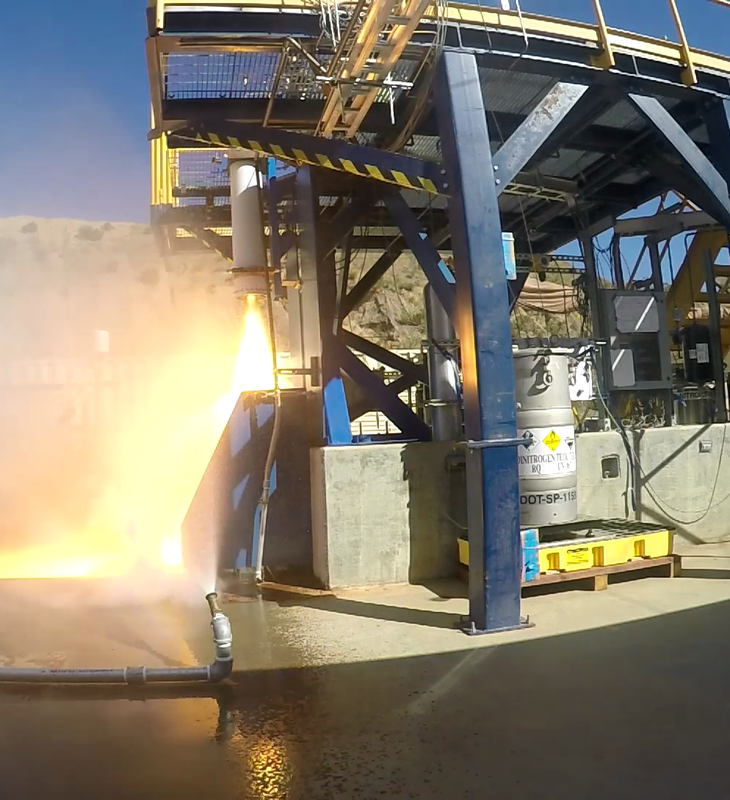 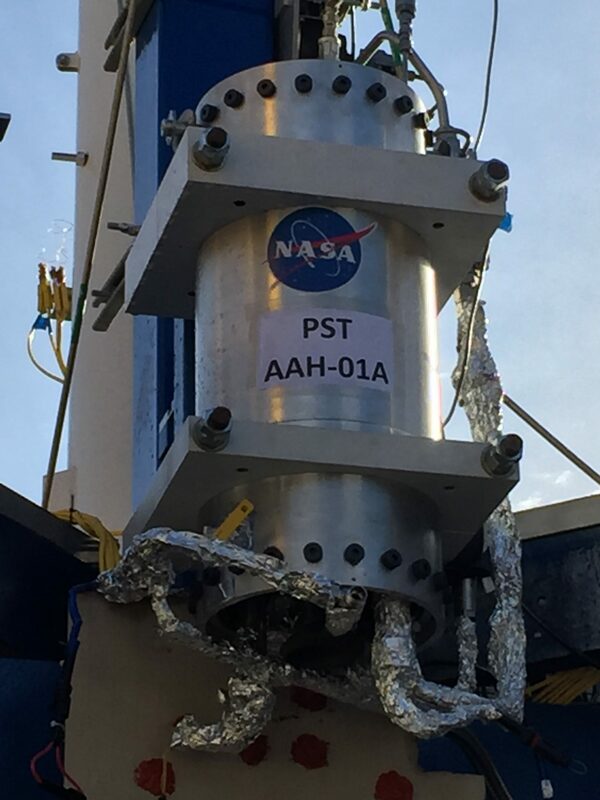 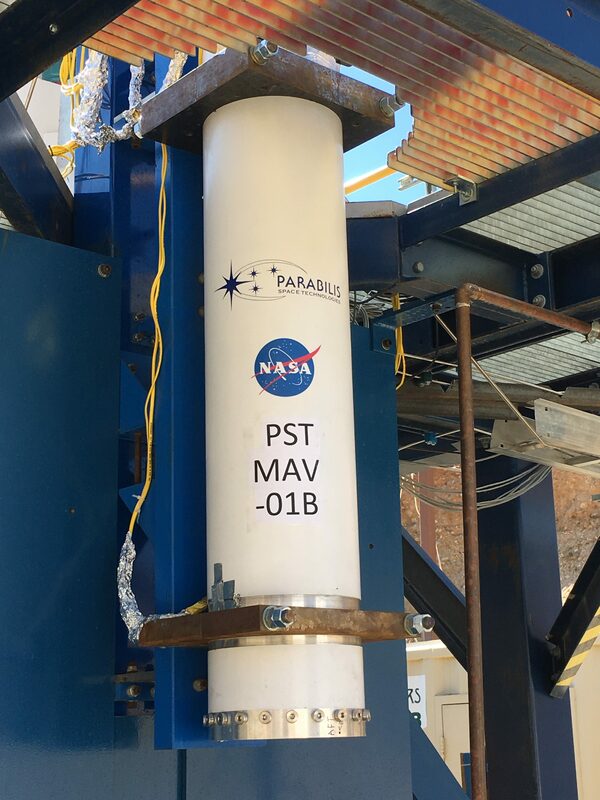 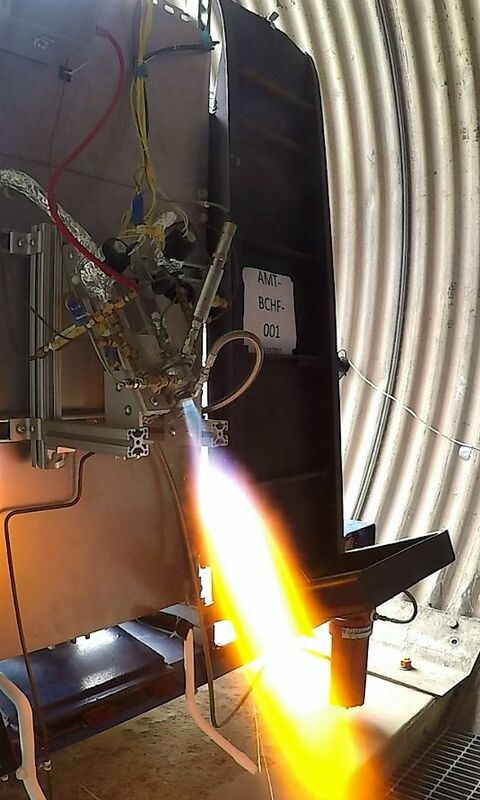 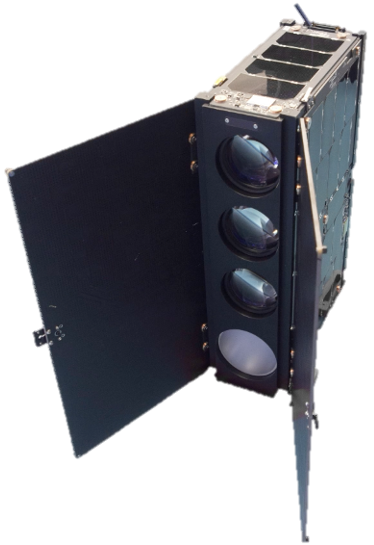 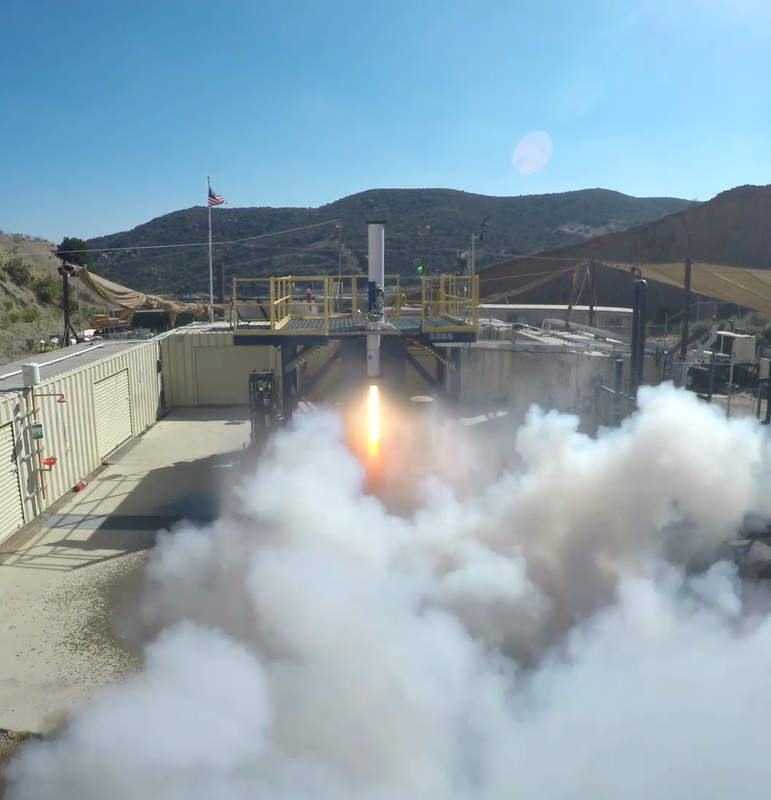 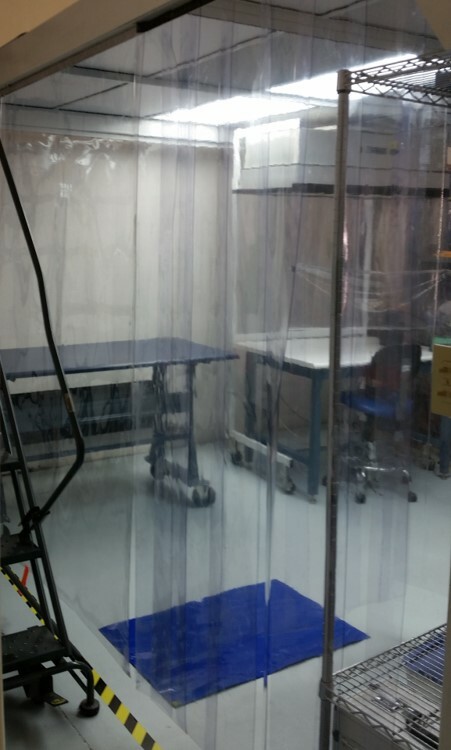 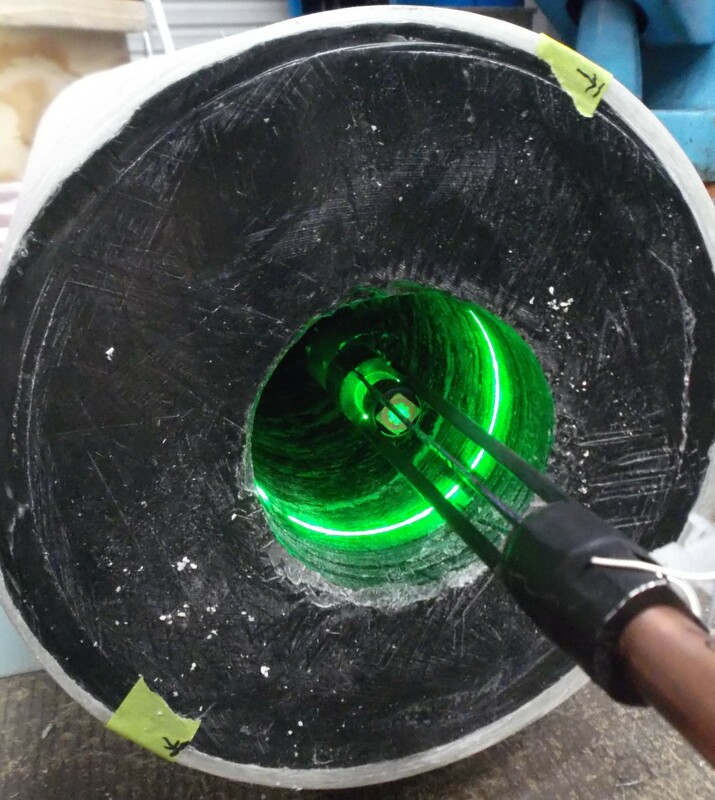 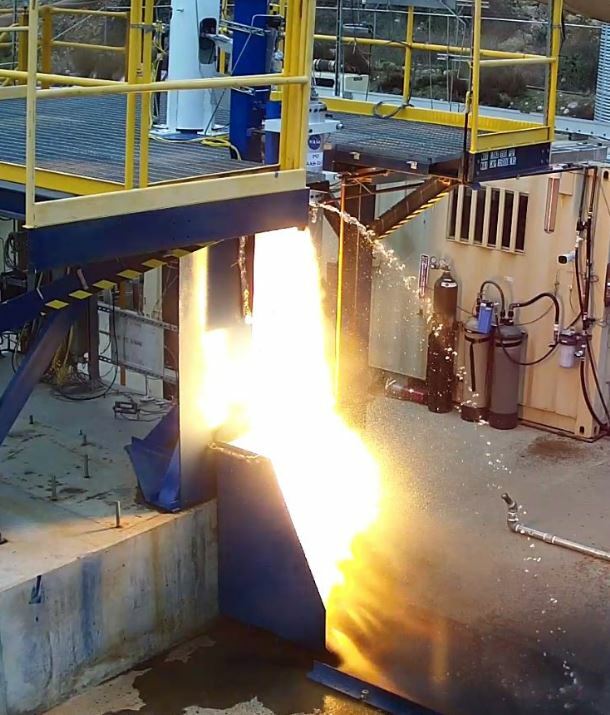 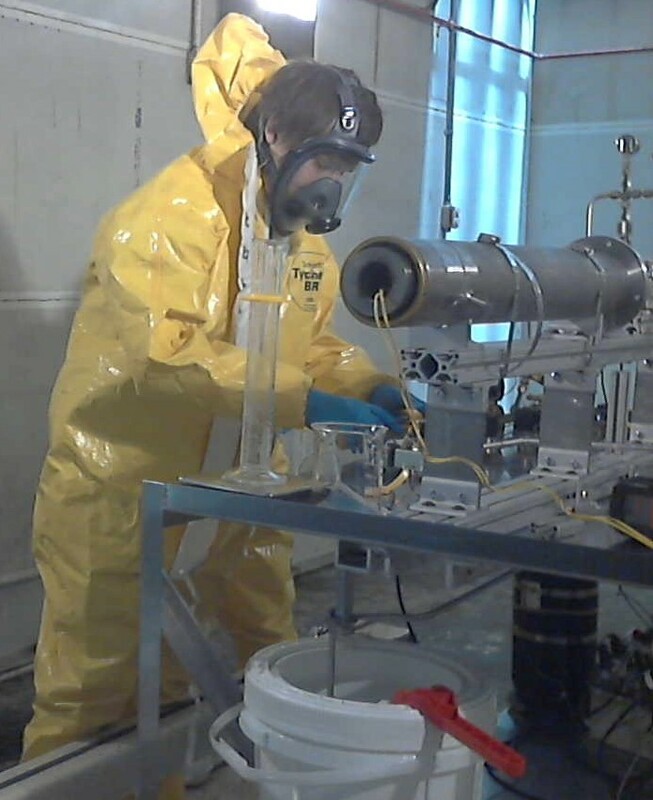 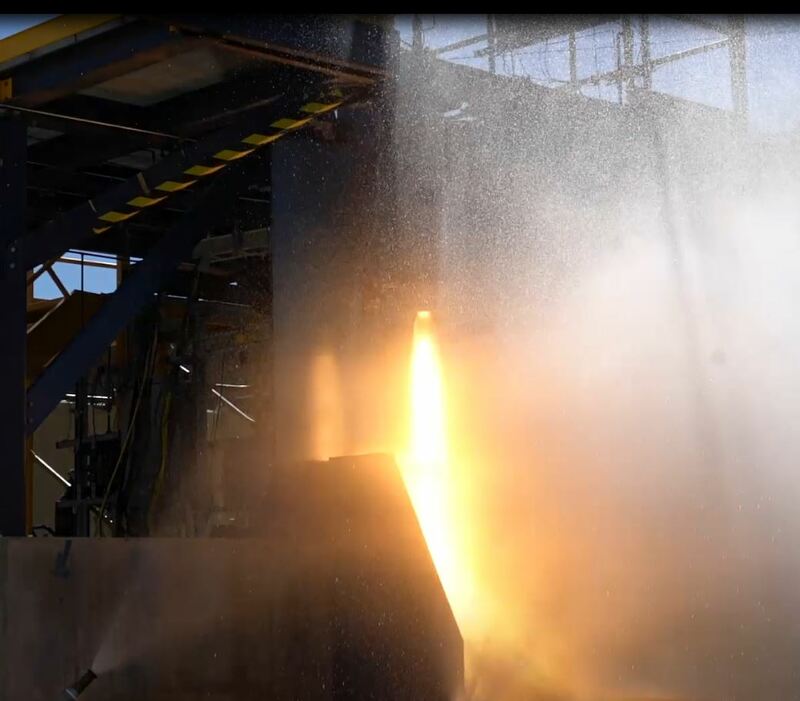 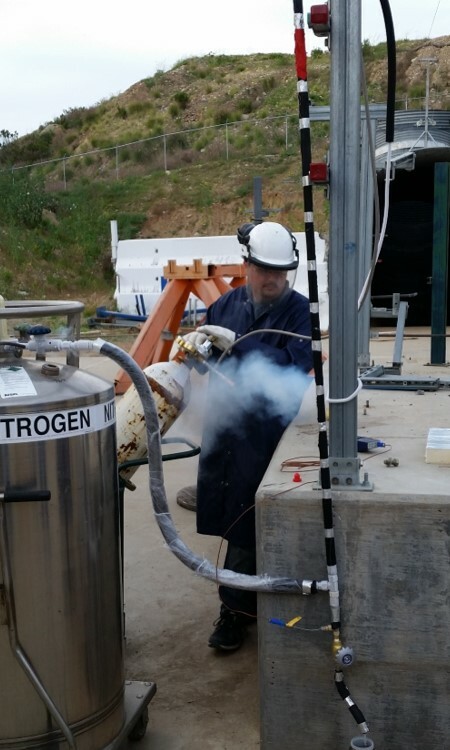 Parabilis Space Technologies, Inc. announced that it was awarded a Phase II contract to further develop and commercialize an innovative, high-performance, additively-manufactured, 100-lbf class RCS thruster that uses liquid methane and LOx as propellants. 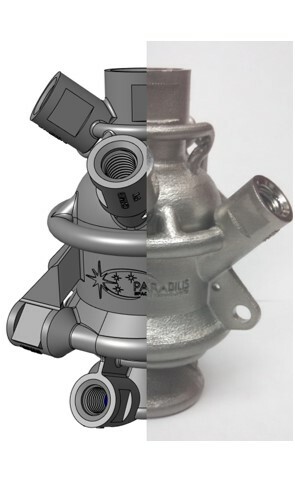 The thruster features a monolithic design and numerous integrated cooling channels that are only possible because of additive manufacturing. 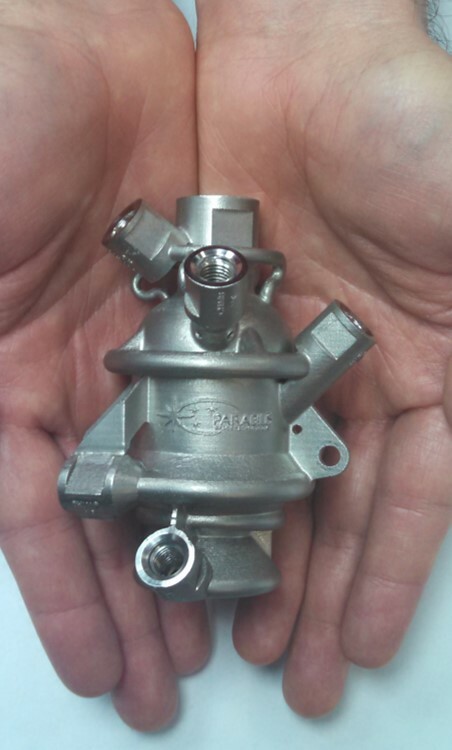 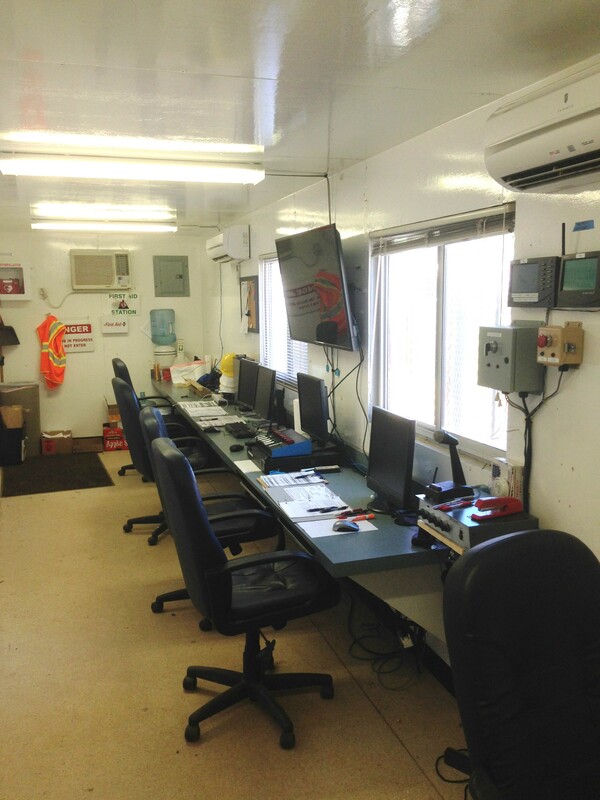 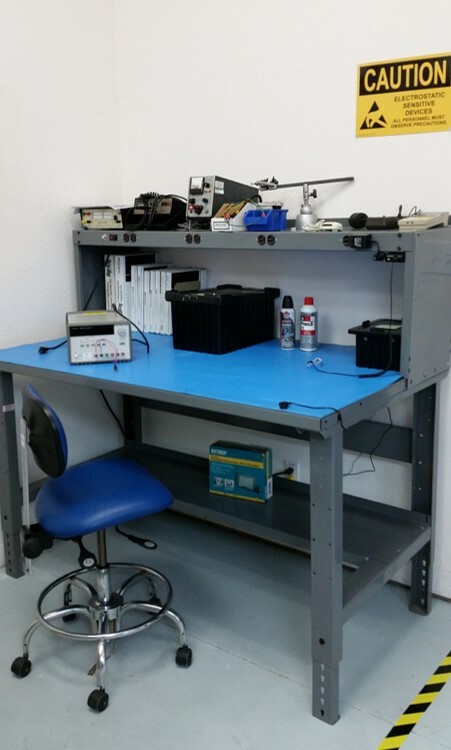 The design and manufacturing method will significantly reduce cost, weight, and design cycle time. 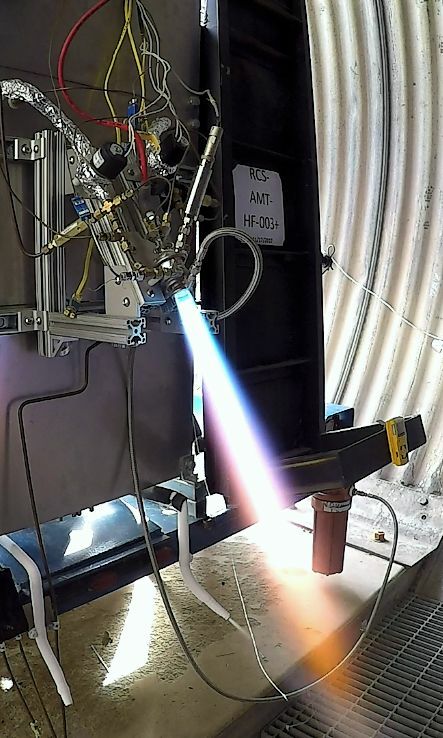 This Phase II contract was awarded based on the success of previous Phase I work in which an additively manufactured thruster prototype was designed, developed, and successfully hot fired multiple times. 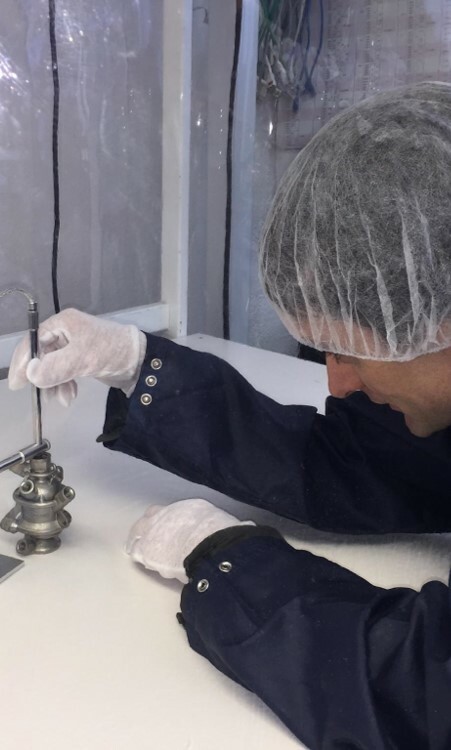 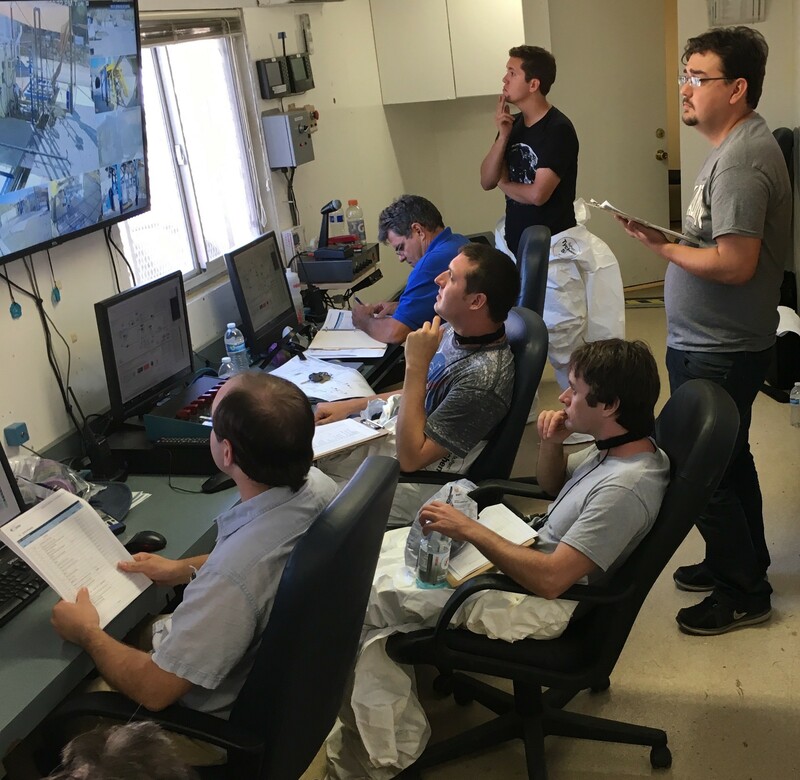 This Phase II effort will further develop that prototype, and create a product that will be suitable for flight operation.